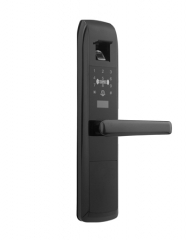 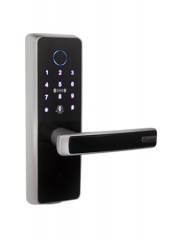 As a leading electronic door lock professional manufacturer for hotel and apartment,we have offered service from design,manufacture to sale for many clients in worldwide since 1998. 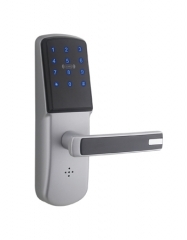 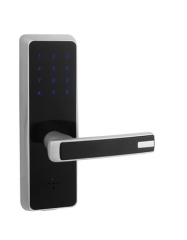 Locstar is the first China supplier of zwave smart lock and always keeping developing. 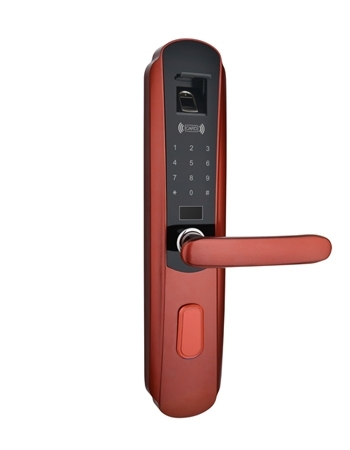 Copyright © 2019 Locstar Technology Co., Ltd.All Rights Reserved.